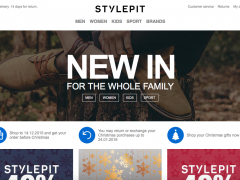 The merger between Norwegian fashion company Conseptor and Danish e-commerce specialist Stylepit has not been implemented. And it won’t be. On Thursday, Conseptor announced that the agreement is terminated. 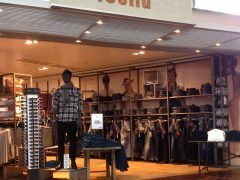 Stylepits purchase of Solid-stores shrinks. Now the company reports that it reduces the number by ten. Stylepit aquires Norwegian Conseptor’s store chain !Solid and a range of private label brands. And pays with shares in Stylepit worth 208 million DKK.